Christmas season is definitely one stressful and highly fatigued but yet enjoyable time of the year. It is the time when every small detailing plays an important role. Where kids are looking for Santa Clause to delivered their gifts, it is also the time when many girls and women want to avail the maximum from the holiday discounts, offers at numerous shopping malls, it is the season of food too when all the yummiest foods are needed to cooked. And all the bill is going to hit on your bank balance, it’s one of the usual debacle for men. However, in London there are numerous shopping malls and markets are located, where you can buy as many gifts and different products for your loved ones or for yourself. 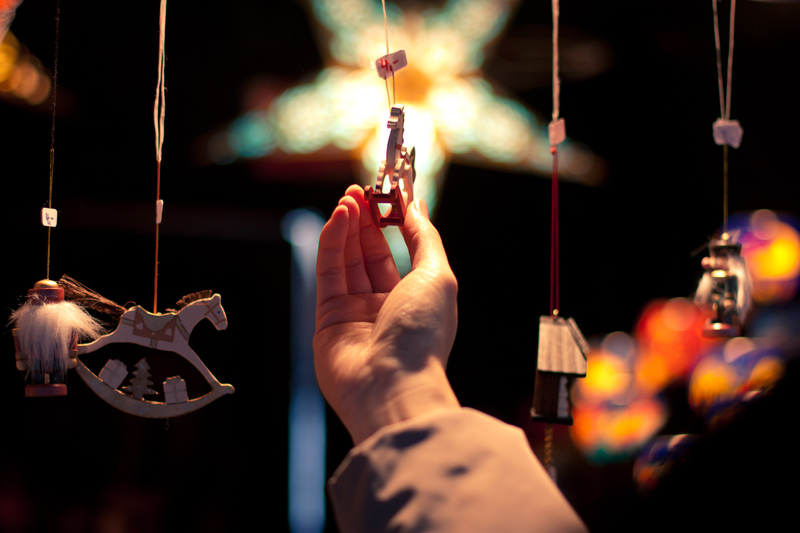 At the south bank Christmas markets, you can buy all your favorite goods at much cheaper price, In the Christmas season, market runs from 15 of November until the Christmas. It is one of the best places in London to enjoy shopping at much cheaper prices. London is known and popular for its high prices, but in Christmas season, you will enjoy such prices and rates, which you will not believe. 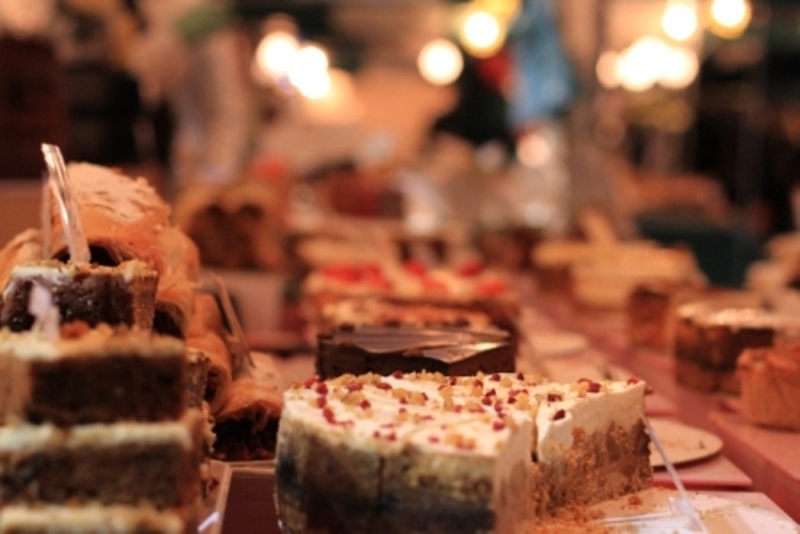 Whether you are looking for fun day with kids or for a romantic festive evening with your loved ones, Hyde Park is your place then. 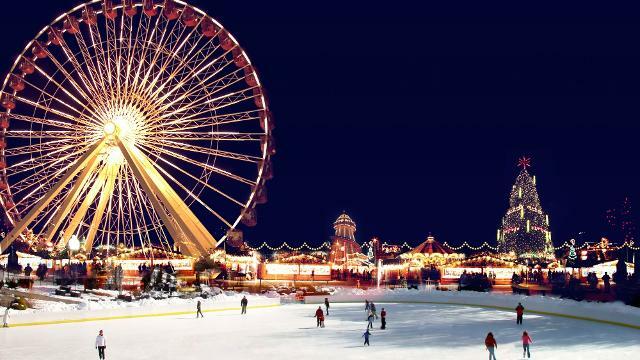 Hyde Park’s winter wonderland is the time when it should not be miss when exploring the top attractions of London. It is one of the festive seasons near to Hyde Park, which is transformed in to a winter wonderland especially for this season. Here you will have fun of Ice-skating, enjoy circus, or ride on giant observation wheel. Previous:How Would Be The Celebration of New Year’s Eve 2014? Next: Are There Some Special Bells Tinkling in London This Christmas?